Bilingual Book: Nicaragua & Vermont. Welcome to Nicaragua-Vermont Kids Share Blog! This site is being developed…please visit us again! Thank you. 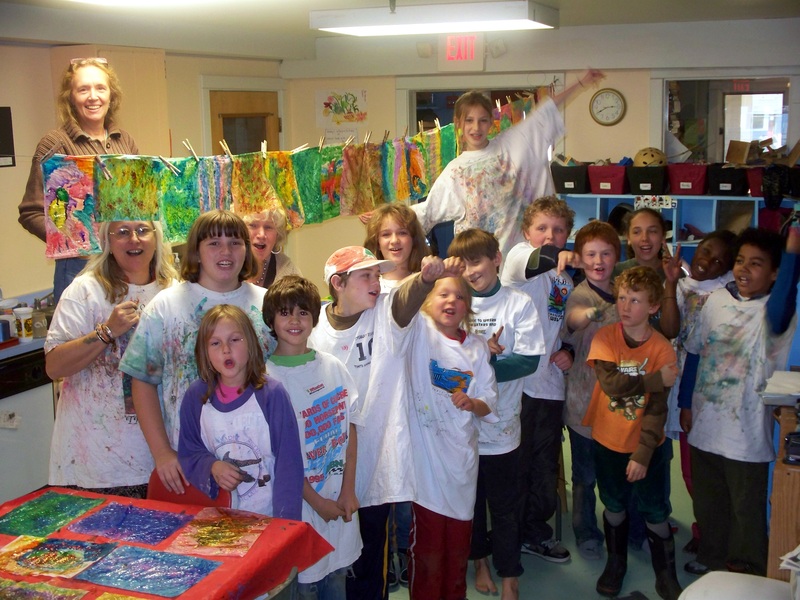 In 2010 Kids Share Workshops launched its very first cross-cultural program in Latin America, which took place in rural Nicaragua and Vermont. 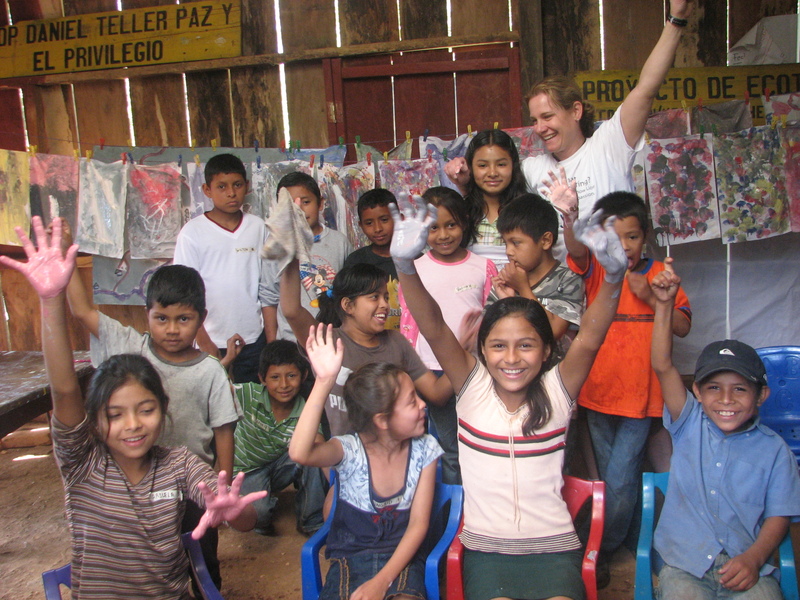 Founder, Kristina Applegate Lutes and volunteer program director, Jeanne Ross Atchinson set out on an exciting journey together that united kids in North America and Central America. The result was inspiring young minds sharing their lives through story telling and the arts! Please visit our pages to learn about our 2010 Nicaragua to Vermont workshop and the resultant Kids Share Book!